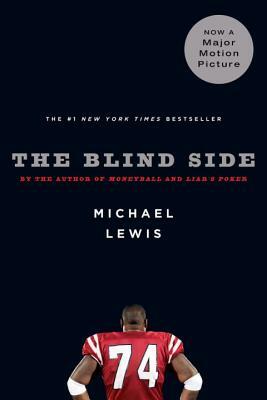 I'm not much of one for challenges, really - I like to read what I like, when I like to read it. I do like some encouragement when it comes to selecting books, though, because it can be such a daunting task (do I detect an idea for a future blog post?). 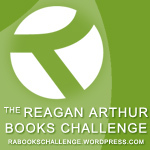 "Reagan Arthur Books is an imprint with a simple, single focus: great writing in the service of great stories. It will be a home for writers of literary novels, adventures, memoir, true narrative—a place where books aren’t separated by genre, but bound by a common love of language and storytelling. The authors on their list are some of the most talented and original writers at work today, from critically acclaimed and award-winning bestsellers to fresh-out-of-the-gate, dazzling newcomers. Their goal is to give readers what they want most: the unique and lasting pleasure of sitting alone with a good book, being moved and entertained and even changed forever." I've said in the past, quiet seriously, "If they made 'old book' as a perfume, I would wear it. And 'new book' for going out." Don't you just love the way a good old book smells? There's something about a dusty old hardcover that speaks of... book. My dad recently ordered some out-of-print sailing books online, and when I went home to visit, he had them waiting in a stack for me to smell. Maybe this weird love of book smell is inherited. Luckily, my dad and I aren't alone in this love. The genius behind CB Perfumes, who seem similar to Demeter in that they make scents of real things (Demeter makes scents such as Laundry, Gin & Tonic, Tomato, Earl Grey, and "Peach" -- and they are all strikingly accurate), has found a way to bottle this perfect scent. The scent called In the Library, described as "English Novel taken from a Signed First Edition of one of my very favorite novels, Russian & Moroccan leather bindings, worn cloth and a hint of wood polish." The scent is available in perfume, water perfume (I'm unclear what that is) and room spray. Head over to the CB I Hate Perfume website to order. Is this heaven for a bookworm, or what? I guess I should technically wait to actually smell the perfume before judging... nope, too late, I'm already ecstatic, and have set my expectations high. Thanks to Merry Day (a family friend) and David Mitchell for sending the link to me! 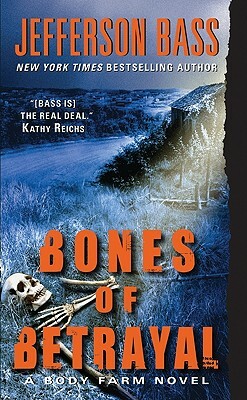 My review of Bones of Betrayal now up on Bookgasm. Head on over to take a look! 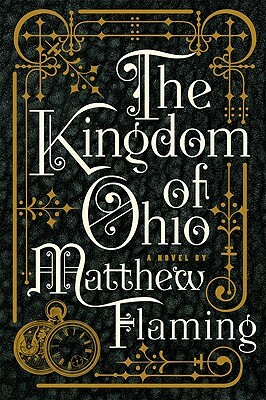 And coming this week, a review of Kingdom of Ohio, which I am almost finished and currently loving. I recently got a new follower on my Twitter page - PollyFrost. I wasn't sure who she was, but a bit of digging revealed that Polly Frost is a playwright and writer who has written for the Atlantic and the New Yorker. 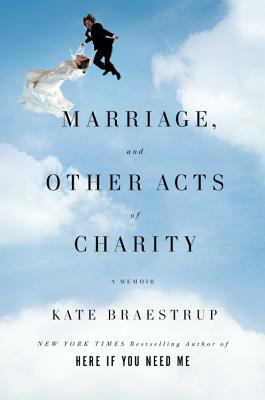 She has also written for the Barnes & Noble Book Review, it seems. For them, she's written a very funny piece about the overuse of exclamation points! Reading her article, punctuated throughout with incessant exclamation points, reminded me of a quote I'd read some time ago on the limits of these dangerous punctuation marks. Again, thanks to Polly Frost, the quote came from William Maxwell, fiction editor for the New Yorker. His claim was that every writer gets only two exclamation points -- per career. This was, of course, before the age of the internet, with every other person and their mothers on Facebook, Twitter, and e-mail. In honor of Presidents' Day today (happy day off, for those of you that have one! ), Huffington Post created a list of appropriate presidential reading. 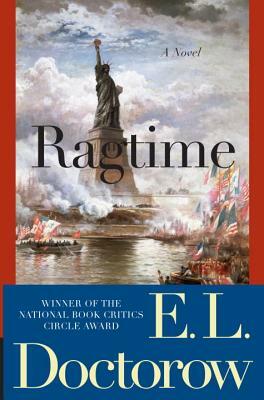 The list includes such well-known titles as Team of Rivals (the one that Obama made popular during the last campaign), John Adams (by the now-famous author of 1776, David McCullough) and The First Hundred Days (which focuses on FDR and the Depression, but came back into the spotlight around Obama's 100th day in office). Ok, I get that it is New York, and there are a lot of crazy people here. And even if I believed this guy's story (which I didn't), it's a strange thing to ask someone in the middle of a bookstore. But what annoyed me most about it was that he interrupted my otherwise peaceful and enjoyable book-browsing experience. After five minutes of explaining that I wasn't her, I wasn't from LA, and answering a series of other bizarre questions, I just walked away. And straight to the register and then out of the store. Perhaps the most rampant criticisms of the iPad (besides the lack of camera, lack of Flash, lack of e-ink, lack of multi-tasking... did I miss anything?) center around the name. Many reports have claimed women are offended by the name because of its connotation with "sanitary napkins" (a term I've always despised). Personally, I think that's taking the gender barrier a bit too far... but there are a host of funny alternatives floating around out there: iTampon (a thumb-size drive for your iPad) and MaxiPad (either the pink alternative or the larger-disk-space alternative). The most interesting bit of the debate (in my mind, anyway) is the role MadTV has come to play - after all, they released a skit of two women joking about a device called the "iPad" years before the rumors on an Apple tablet became mainstream. ... the answer? Nowhere. I've had to abstain from bookstores completely. I literally cannot go in one without purchasing. Does anyone else have that problem? Almost a week since my last post, and I've been quiet through the entire Amazon/Macmillan debacle... dear, dear. To recap for those of you who missed it, the e-book pricing war seems to have come to a head this weekend, when publisher Macmillan proposed a new pricing structure for e-books to Amazon, and Amazon responded by removing all Macmillan titles - e-books and p-books - from the Amazon listings. They also removed any Macmillan title from users' wishlists, and deleted sample chapters downloaded onto Kindles. Needless to say, customers were... not happy. But interestingly enough, some customers were unhappy with Macmillan, calling them the bully, claiming that they are forcing Amazon into an agreement Amazon should not be required to participate in. Well, it seems to me that Amazon forced the issue with their absurdly monopolistic reaction, and as Macmillan owns their books, they should be able to set the prices for the books... not Amazon.